System installed for one month , everything working fine and producing as expected from supplier. The sales consultant was knowledgeable and professional. Not pushy, so we didn't feel like we were just being 'sold' something. He didn't baffle us with jargon; he provided clear and reasonable explanations of our options, then left the decision with us. We came to know about Solar Force through the recommendation of our relative who works in this same industry. The sales person, Ricardo. who gave us the quote was professional & he presented us the facts of the various systems for our consideration. After some further deliberations n consultations, we chose a 5Kw system. The installation was carried out two months ago & the team that came to carry out the work was very friendly ,efficient, courteous n professional n they did a great cleanup after finishing the job. Tried to connect to iPad but could not do it at the time. 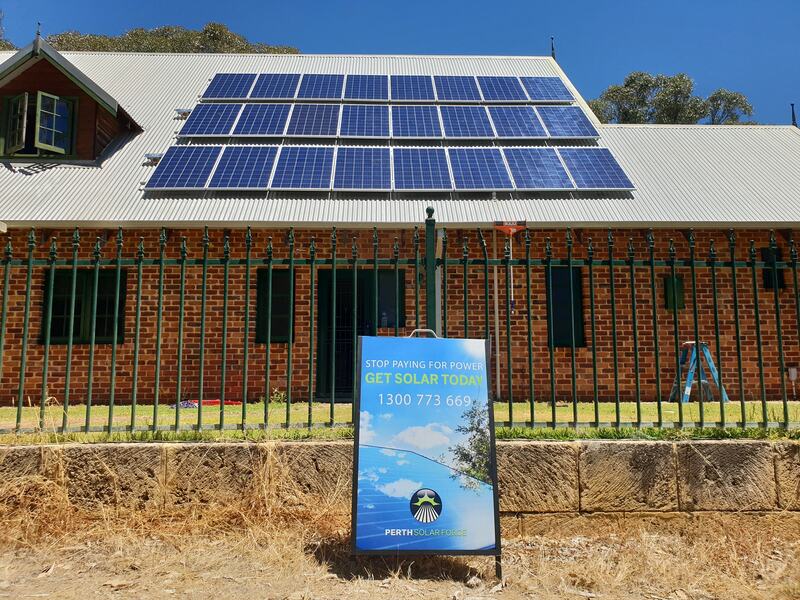 We had to go for the so called "interest free" finance option through Perth Solar Force as we didn't have the upfront money to cover the system and install. (Green Wiring only seemed interested in cash on delivery full payment on the day of install, rather than using any finance option, though quoted on exactly the same inverter and panels). 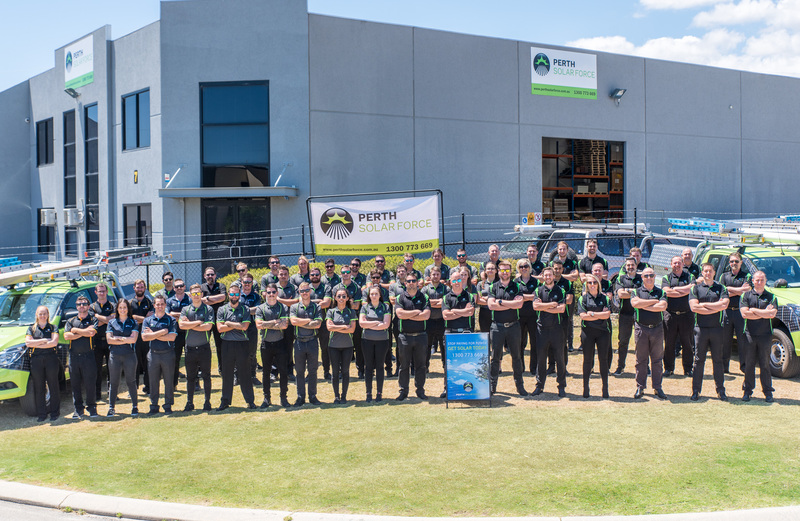 Perth Solar Force were very professional and seem to be a long established, local company with the aftersales service you can count on if needed. 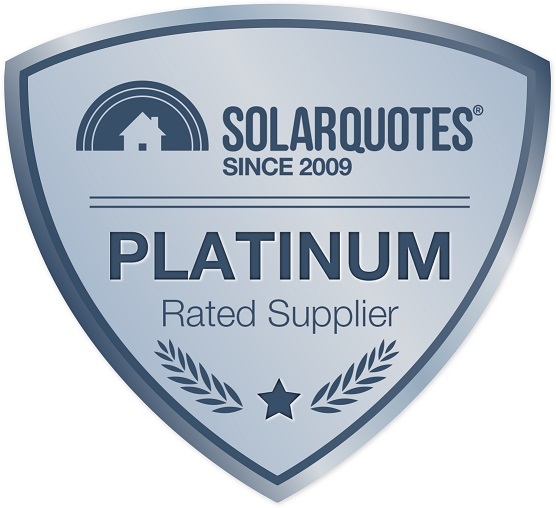 The sales rep was great without being pushy and the installers were very polite, friendly and efficient. The sales rep Glen Smyth was very knowledgeable and explained everything to me and the two installers that came were also very good did a good job and cleaned everything away. Explained everything that I needed to know . The installation team comprising of Nick, Adrian & Michael were polite, friendly and worked efficiently. Following installation Adrian ran me through whatever I required to know regarding the workings of the system, he was thorough & professional. I recommend Solar Force as I had a cheaper & more expensive quote however both were tainted with smoke & mirrors explanations in my opinion. I found Perth Solar Force to be completely trustworthy. They were efficient in the installation of the system. They use their own staff and do not subcontract out the work. The after sales service was great and they called one week after installation to see if I was happy with the installation process and the system. 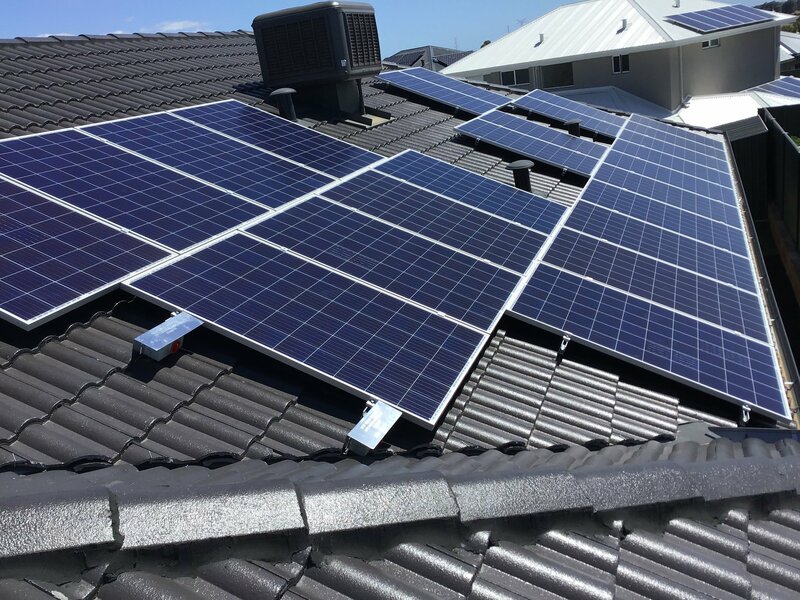 After a lot of research using Solarquotes website and the links they provided, I installed a Fronius inverter and Jinko panels. While it is early days, I am very happy with the system. Our savings over a 12 month period are $1217. The previous 12 months without solar cost $1836. The next 12 months with solar cost $619. This will be a 4.4 year payback. Originally, we expected around a 4 year payback. However, there several factors to consider in WA. 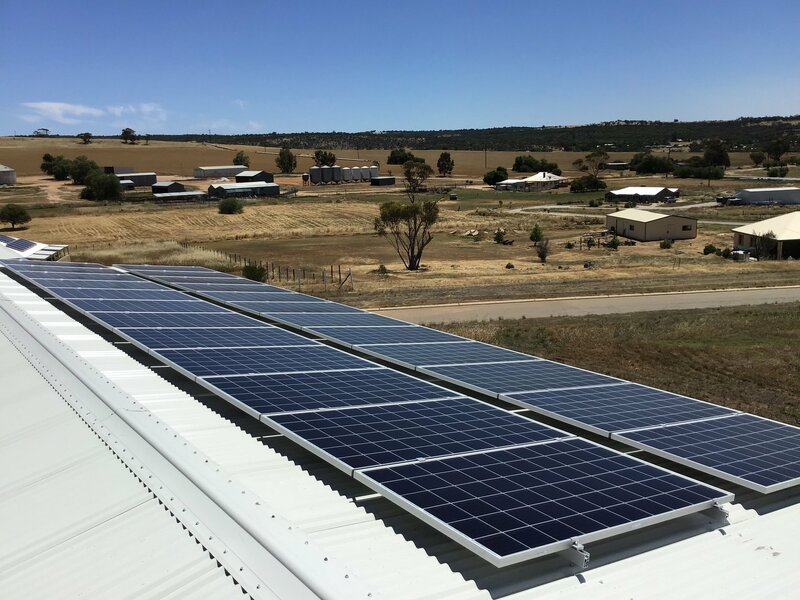 Firstly, the government has targeted the fixed charges to get more revenue (this may be in response to them receiving less income from electricity usage due to an increase in households with solar). The fixed charges have increased markedly. Over the two 12 month periods compared above, there was an increase of $100. The latest bill has fixed charges of $60 for a 2-month period. In Mar 2017, this was $30 for a 2-month period. Secondly, the rates for electricity usage have increased from 26.46c/kwh to 28.35c/kwh but the rebate in WA remains at 7.13c. In addition, our usage of the AC has increased now we have installed solar, as we know it is being covered by our solar system. So we are much more comfortable. Re customer service, I have not required any further customer service as the system is performing well. Nathan the sales person was extremely helpful in explaining which solar panels and inverter system was best for my household. His knowledge of the entire solar panel system was very good, interesting, but never pushy. Thanks Nathan. 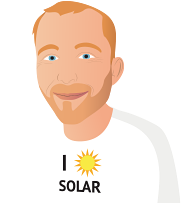 Highly recommend Perth Solar Force, Nathan the sales member is knowledgeable, friendly and very informative. Nathan advised options for optimum panel placement for our location and house, not just the easiest place to install them. The installers, Dallas and his team did a great job, the inverter installation is neat, and the cable management is very tidy.